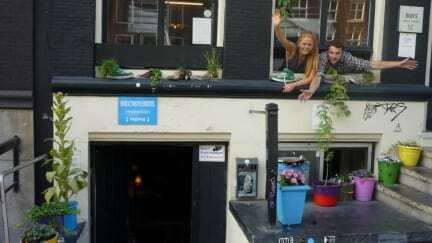 Bob's Youth Hostel, Amsterdam, Holandia : Rezerwuj teraz! The hostel is in the centre. 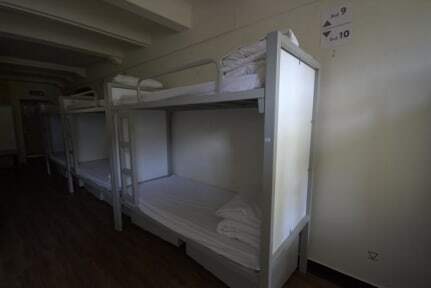 Rooms are clean with the own bathroom and the toilet and the air-conditioning. It's looking good. Unfortunately there is no kitchen. I liked very much the hostel and the city, but I don't have good memories from there. I left glasses there (which are for me much-needed) and in spite of my phone calls I could not count on the cooperation of the personnel. If not for this accident, I would be satisfied.